So you will get more for your money – that’s our price promise. 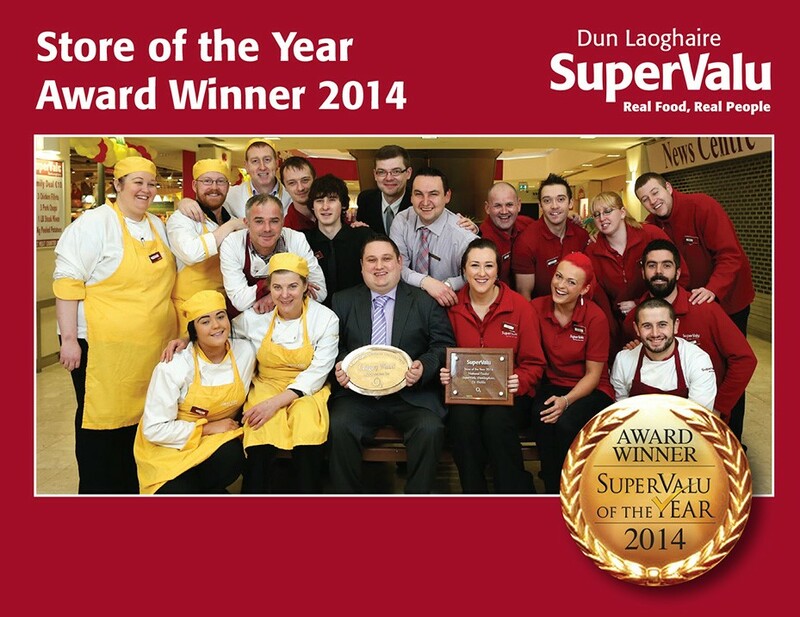 SuperValu Dun Laoghaire offer a home delivery service to all areas of South Dublin. Simply shop in store and advise our checkout staff that you wish to have your order delivered to your home. We will look after everything from there and make sure your groceries are with you within a couple of hours. All of your online shopping is delivered directly from your local store here in Dun Laoghaire. So you’ll be getting the same local service from your usual local staff, but with the added convenience of home delivery. We’ve included hints and tips from local experts, such as your Butcher, and when you shop online you’ll know that your local retailer is supporting your local community with local sponsorships, Tidy Towns, and Kids in Action programs. To shop online with Supervalu Dun Laoghaire please visit our dedicated online store.